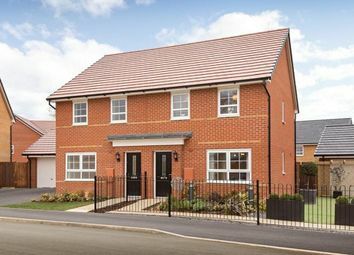 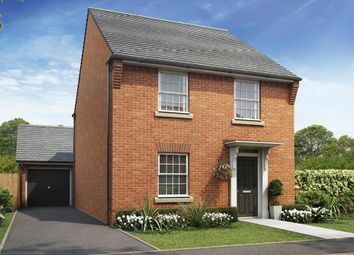 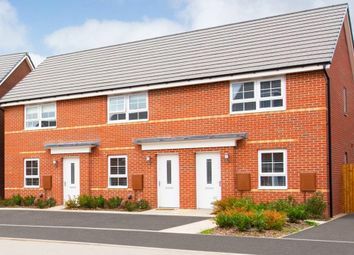 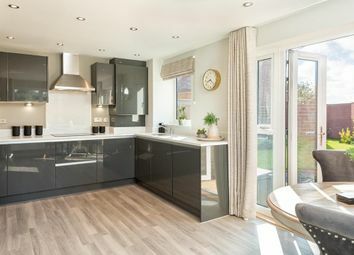 With four double bedrooms, the Marlow has plenty of room for all the family to enjoy a little peace and personal space. 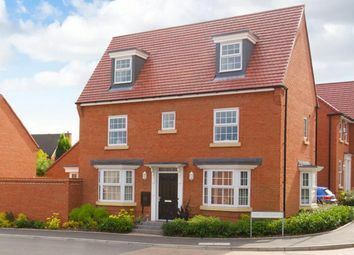 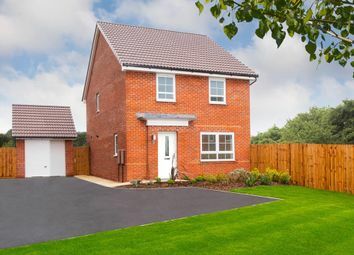 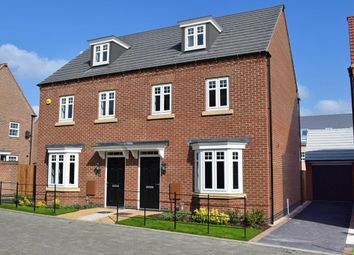 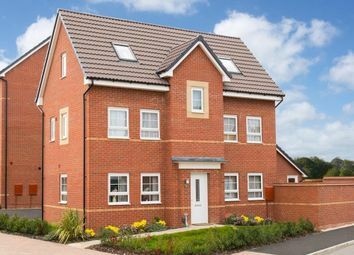 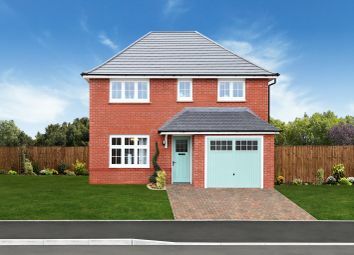 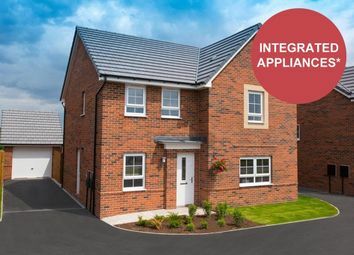 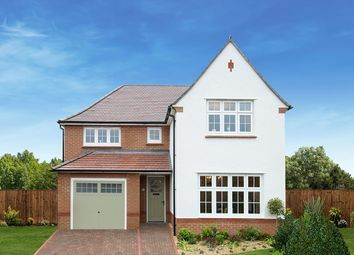 Yet at the same time, this well proportioned detached home brings the whole family together when it counts. 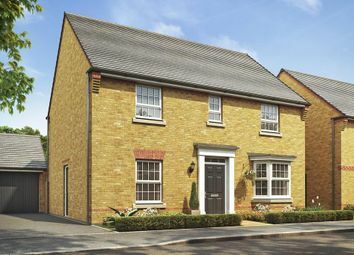 A fine example of our Heritage Collection, The Oxford is a home of quality and character, built with pride to offer a solid foundation for family life. 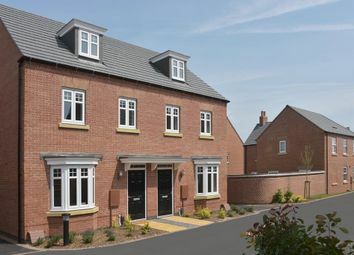 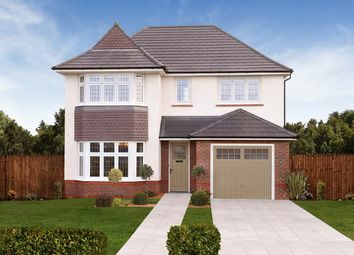 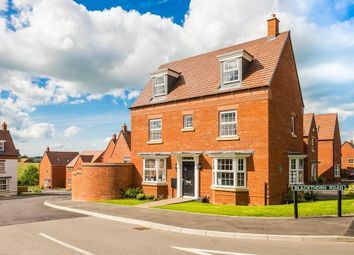 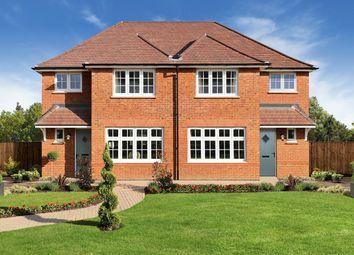 The Oxford's design captures the essence of traditional house building, including bay windows.